"Prescriptions in Minutes, Not Hours." At Pottsville Pharmacy, we provide all your prescriptions and over-the-counter needs with fast, friendly, and affordable service. 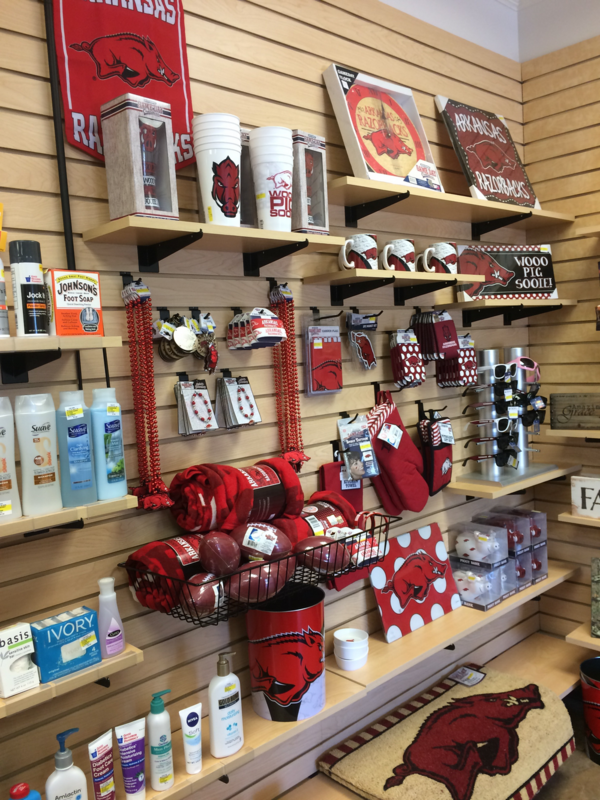 Located in Pottsville, AR, we proudly serve the communities of the River Valley and the surrounding areas. 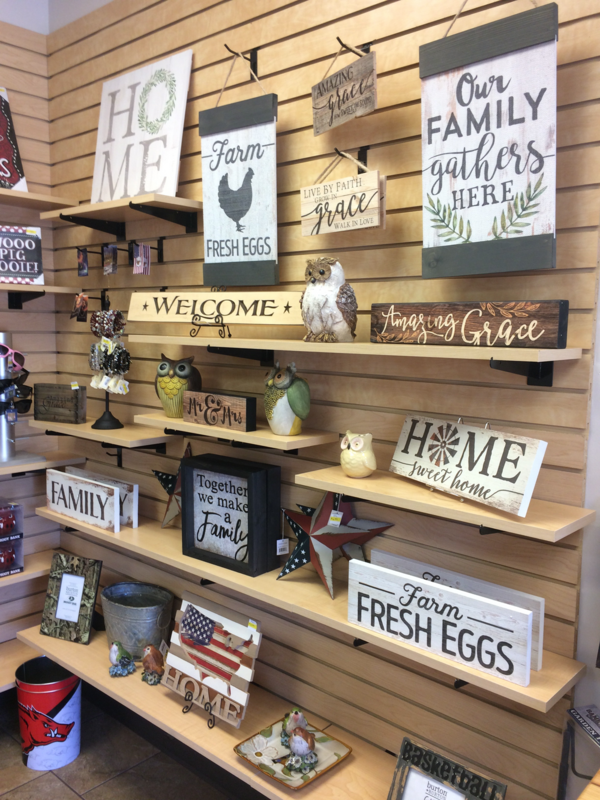 Whether you're looking for medications, consultations, immunizations, or simply want to browse our lovely gift selection, we've got you covered. Our friendly and professional staff has over 20 years of combined experience. We believe that you should enjoy your time with us as much as we enjoy our time with you. 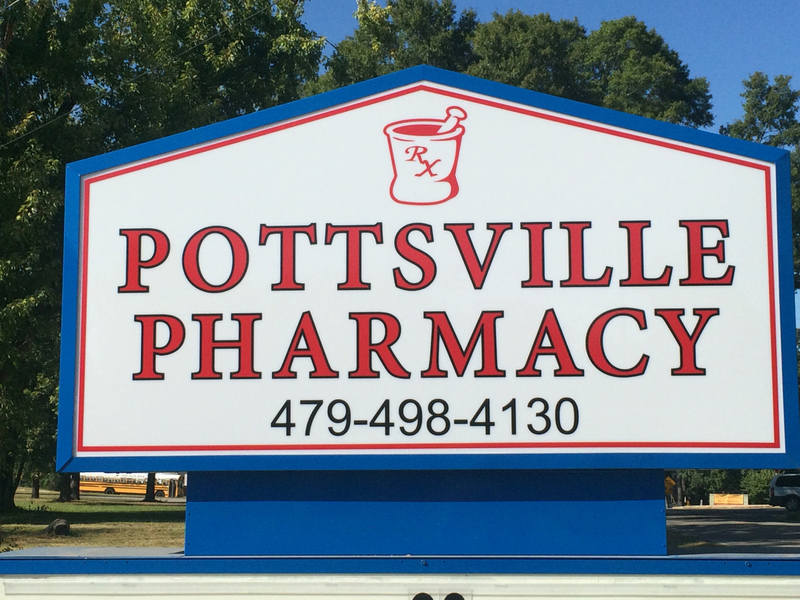 At Pottsville Pharmacy, we provide all your prescriptions and over-the-counter needs with fast, friendly, and affordable service.